Home / Health Tips / How Does a Hearing Aid Work? Hearing aid have become important tools for many people. These aids are designed to help people with understanding what people are saying and to identify many things that might come about in their areas. Such items are important for those who have experienced hearing loss in any form. But it is also essential to notice how well a hearing aid can work so you can make the most out of one of these highly important tools for living. It helps to notice how a hearing aid operates so you may be comfortable with it if you require one. You will be surprised with how well one of these tools can work for you and how well it can amplify sounds that you might have struggled to hear on your own. The important note to see here is that a hearing aid will work in one of two ways. You’ll find an analog or digital option that might be of value to you. These are both useful, but you will have to look at how these two are going to work when compared with one another. The first option to notice is an analog hearing aid. The hearing aid will convert sounds into electric signals. The design will collect sounds and then program them to ensure that the sound is as natural as possible. The layout makes it easier for all the sounds that you take in to be easy to read. The analog hearing aid is the most basic type of hearing aid that anyone can use. The design can work well, but it helps to notice how the sounds that come through are transferred and that they are handled appropriately. This is to ensure that there are no problems involved with trying to get sounds projected well enough. A digital hearing aid operates differently in that the item will convert sound waves into a series of numerical codes. This is similar to what you would notice in the binary code that a computer reads, thus being efficient and useful for when you’re aiming to make the most out of what you are trying to hear. The codes are more complex than what an analog hearing aid takes in. While an analog hearing aid aims to make sounds more realistic and easier to notice, a digital code may cause some frequencies to be a little more noticeable. Some frequencies will be targeted the most and will be easier to identify. This might work for those who have specific types of hearing loss, but only a proper hearing test can help with determining the type of hearing aid that one might require. The way how your hearing aid is positioned will make a direct impact on how well it might work. Not all people are capable of hearing with a traditional in-ear hearing aid, so some external items might be required through thehearingroom.ca. But regardless of the hearing aid, you utilize, you will find that it is not hard for you to make the most out of your hearing when you use the right material for your life. For starters, you can find an IIC or Invisible In Canal hearing aid. The IIC canal is ideal for fitting in the ear canal and is useful for those who have mild forms of hearing loss. A Completely In Canal or CIC hearing aid is not seated as much as an IIC model, but this will still work well for people who need help with hearing things. The design works for those who have moderate forms of hearing loss. An In The Canal or ITC aid will be a little more noticeable as it appears around the outer ear. The hearing aid will work for those who have significant hearing loss issues. This is not for those who have smaller or narrow ear canals though. An ITE or In The Ear hearing aid will cover more of the outside part, but it should not be too easy to notice from a distance. This is another option for people with sizeable hearing loss concerns. 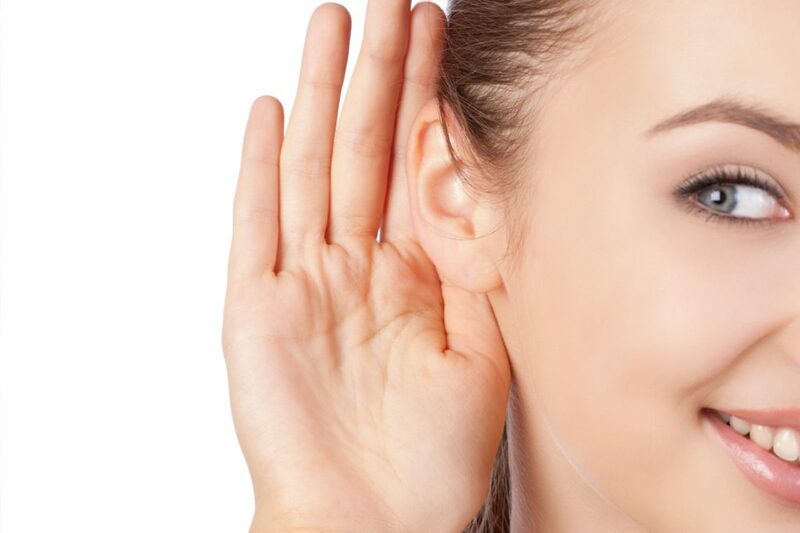 Those who have more significant forms of hearing loss will need to utilize options that fit outside of the ear. The Behind the Ear or BTE hearing aid is one such option to notice. The BTE hearing aid sits in the ear and has a mold that links to the hearing aid through a tube. This is mainly for those who need extra help with hearing, although those who do not have the dexterity to get a smaller hearing aid to fit may benefit from such a model as well. Regardless of the type of hearing aid that you use, you might experience problems where ear wax gets in the way. This could entail ear wax possibly clouding up the hearing aid and making it hard for you to hear anything out of it. The sounds being taken in would not move into your ear canal well enough. You might have to go through a professional cleaning to get rid of all that ear wax. The good news is that hearing aid providers may assist you with the process. This may be to improve upon how effective the hearing aid might be. You need to see how well the design works without any problems. You need to see what makes this work to your liking without being hard to manage. The main consideration about finding hearing aids at thehearingroom.ca is that these hearing aids operate in many ways. But no matter what you utilize, you will find a hearing aid that fits your life and makes it easier for you to enjoy things. You will have a hearing aid that allows you to hear other people clearly and without problems. Be sure to look at how well a great hearing aid can work for you if you have been bearing with difficulties surrounding your hearing needs. Previous Why Do So Many New Businesses Fail? Next How Much Speed Is Enough When Hunting With a Crossbow?